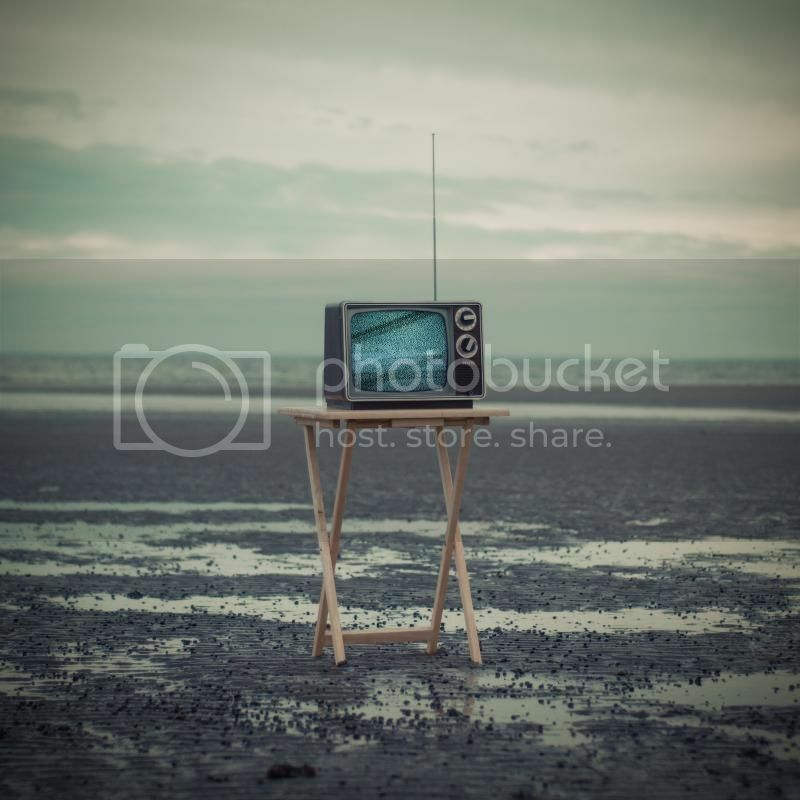 This week's topic from The Broke and the Bookish is: Top Ten Favorite TV shows or movies. Who Needs Paradise When You Can Watch It On TV? As I'm very fond of telling my patrons, when they ask if I've seen a particular movie, "I'm more of a book person!" I grew up mostly without a television, and a lot of times I think the world would be better if we all threw our TVs away. Lately, though, I've found that keeping up with pop-culture can be a really good conversation starter, so I do make time to catch up on the occasional movie or TV show. Here's a top ten list of my current favorites. I started watching Korean dramas about a year ago. I kind of stumbled on them by accident! Years ago, I had written a review for the Boys Over Flowers manga, and my blog was overwhelmed with visitors. For a long time, that was my most trafficked blog post! I finally decided to check out the show to see what all the fuss was about, and now I'm hooked. I had started reading Piper Kerman's memoir about her time in prison, but had to return it to the library before I finished it, since the book was due, and I couldn't renew it due to lots of other patrons being on hold. I put another hold on it, but I'm still 100-something on the list. The show is good! Of course, they take a lot of liberties with the original material, but a lot of it is based on her real-life experience. A co-worker of mine recommended I watch House of Cards. Frank and Claire are so deliciously ruthless! A friend of mine who works in the restaurant industry recommended this one to me. Gordon Ramsay is mesmerizing! He's the Simon Cowell of the kitchen and his convoluted British swearing is like nothing else. The episodes do become a bit formulaic as the show goes on, but those moments when Ramsay decides to soften up and helpfully advise struggling cooks make it worthwhile. I'm a slow TV watcher, so, I'm way behind on this show, but still love the fairy tale/modern day premise, plus all of Queen Regina's amazing outfits! Surreal and funny, this cartoon is perfect to have on in the background. Here's another show that I'm pretty sure I'm quite behind on. I did my undergraduate degree in theatre with a concentration in costuming, so, the clothes are to die for. The Dowager Countess is the best! Returns in August! Need I say more??? Seriously, seriously Doctor Who! I am so excited for that show to come back! And I want to meet the new Doctor and see where the show's going to go!!!! I've been a Doctor Who fan for so long, I don't worry about getting a new Doctor anymore. The only thing I find worrying are the teasy, silly, implausible soundbites the show runners do before a new season. Doctor Who, Downton, Orange is the New Black, House of Cards, I'm with you on all of them. Such great TV out there right now!